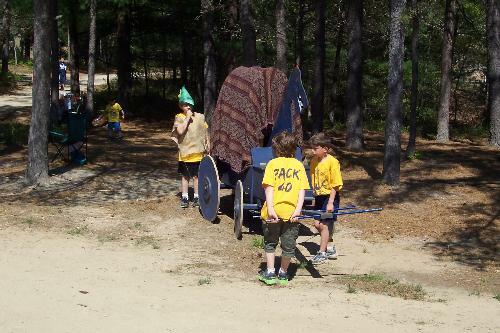 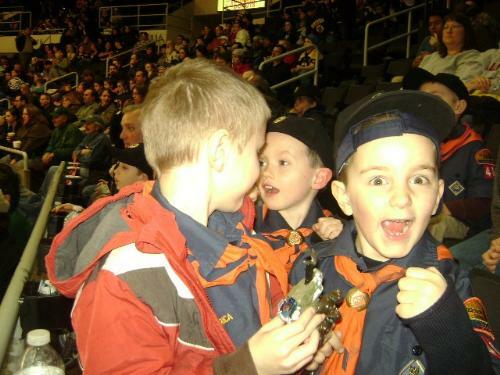 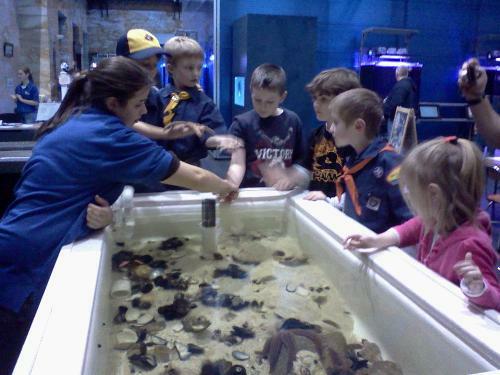 Pack 40 strives to incorporate as much fun as possible while teaching the boys the core values of scouting ! 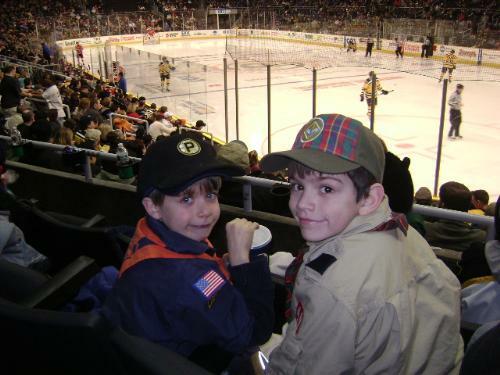 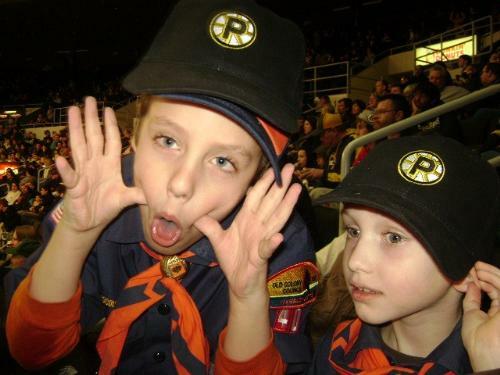 Scout Night @Providence Bruins game GO BRUINS! 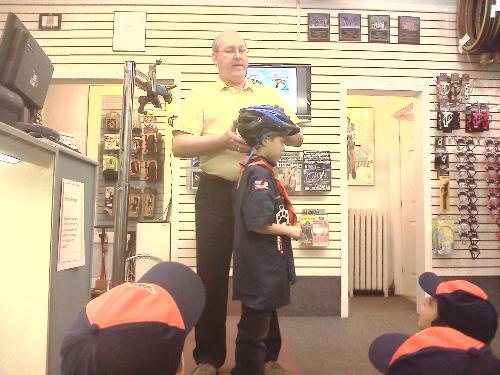 learning about our community is fun! 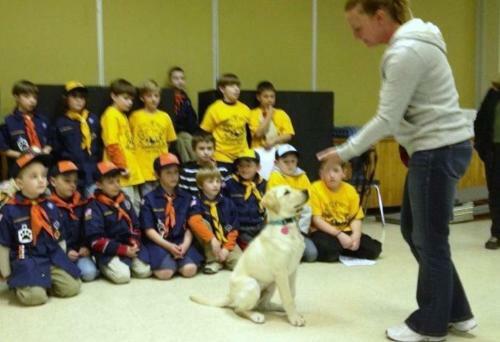 labrador retriever seeing eye dog ! 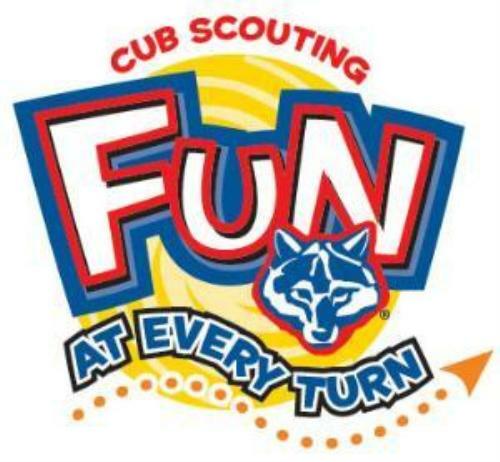 to challenge each other and the boys using fun scouting outdoor activities ! 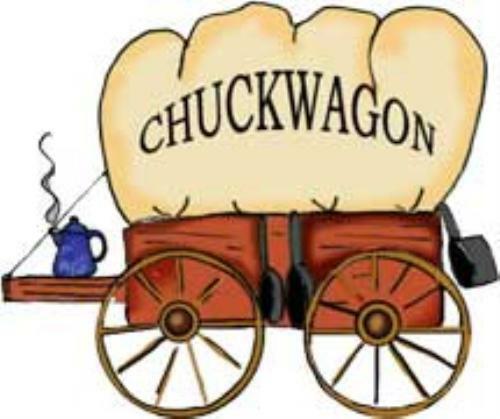 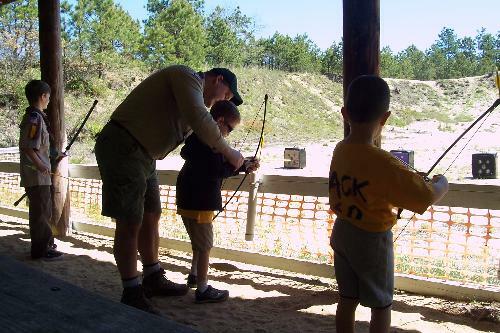 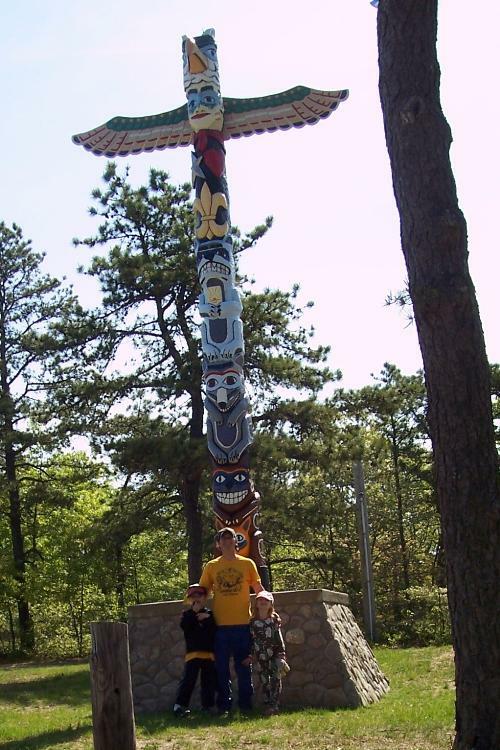 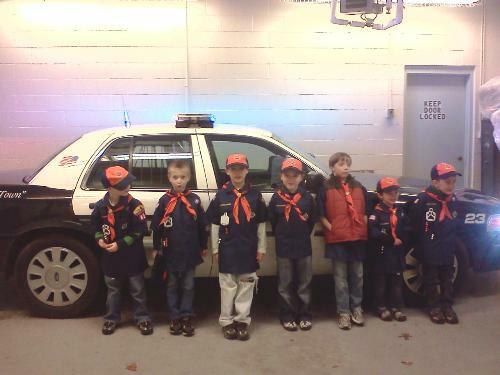 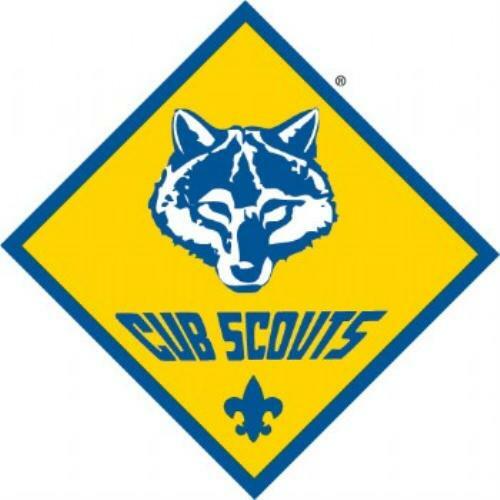 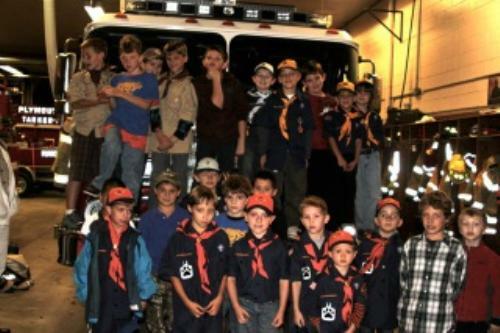 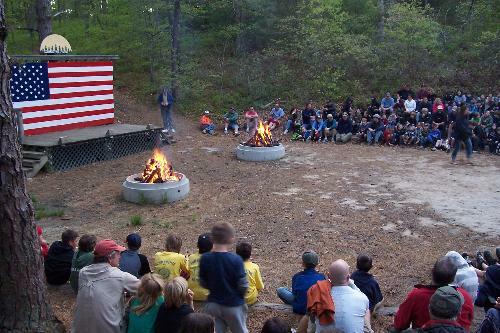 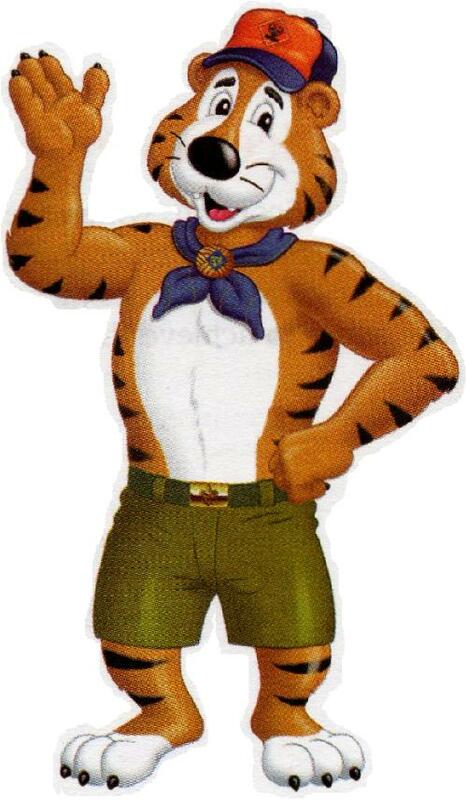 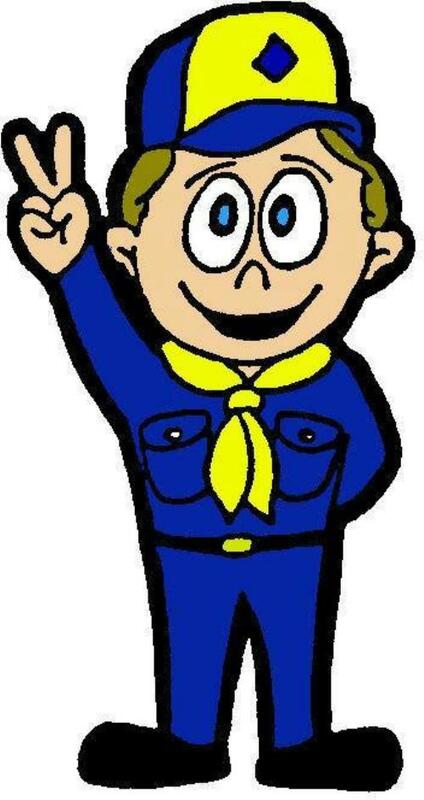 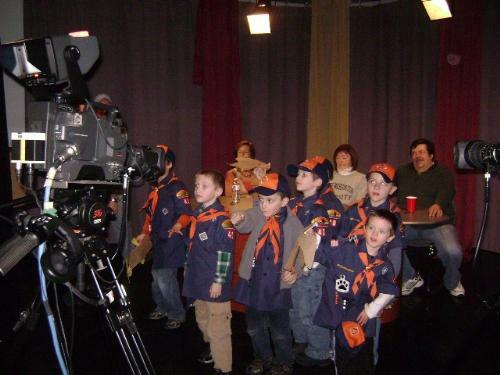 Boy Scouts of America's Cub Scout program can offer your son !! 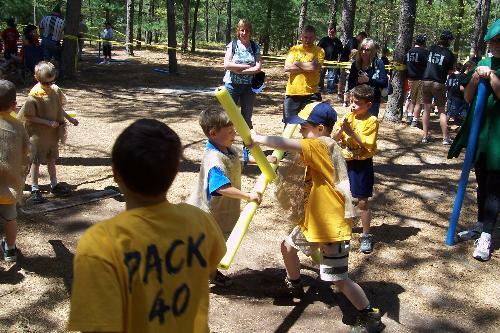 Please visit our link at the top of this website to find out how to join Pack 40 !